Materiaal tijk: 38 % Lyocell (Tencel®), 28 % polyester, 34 % polyamide. De witte jersey hoeslakentjes komen begin januari weer binnen. Ecru, grijs, roze en licht blauw zijn wel op voorraad. 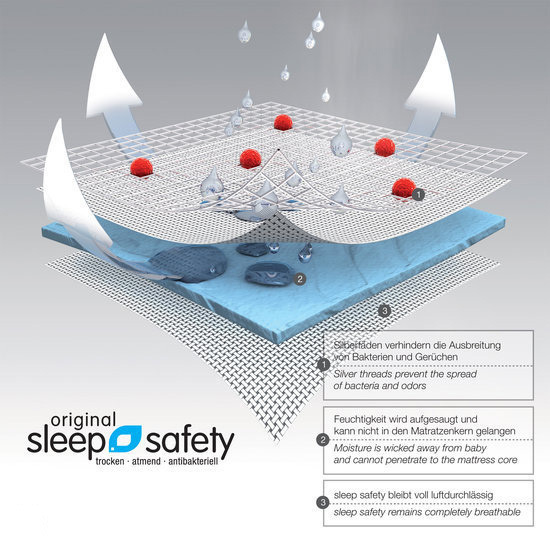 The unique sleep safety mattress cover has an integrated wetness protection and is highly breathable. Washable at 60°C. The air captured within this high-loft synthetic hollow fiber gives it good climate managing properties. 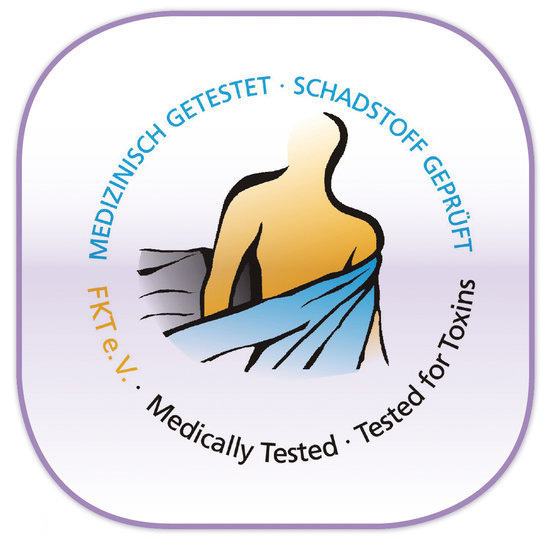 A new era in fiber technology began with the development of Tencel®. Tencel® is a cellulose fiber made from wood in an environmentally friendly process that was awarded the European Environmental Prize. Lyocell combines the benefits of many different fibers. It is fine like silk, strong like polyester, easy to care for like acrylic, cool and pleasant like linen, warm like wool and it absorbs 130% more water vapor than cotton. 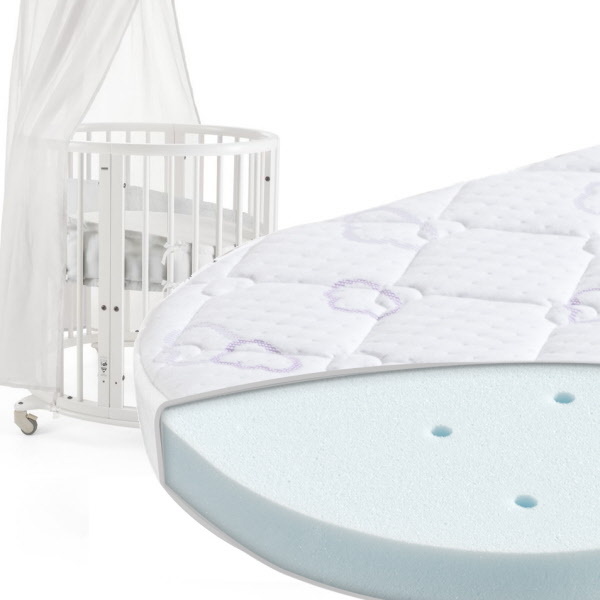 Cold Foam is made of higher-quality raw materials than soft foam. 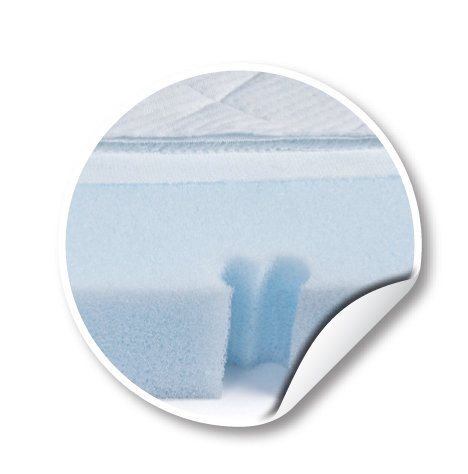 The benefits of cold foam are higher point-by-point elasticity, improved breathability and a longer life. Air channels and contour cuts improve important factors such as ventilation and point-by-point elasticity significantly.